Jamie also has an Etsy shoppe: www.bellafiore2009.etsy.com. She's wonderfully creative and makes sensational headbands - great for your next Holiday Party!! 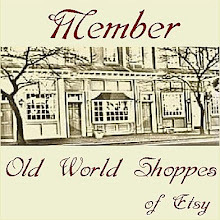 Below are a few of the items in her shoppe!! Thanks so much for your thoughts! 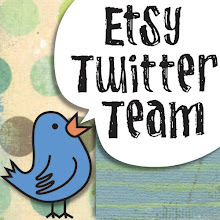 Etsy Twitter Team - Great Group of People! Check out this terrific blog!! Check out the blog daily for wonderful, unique merchandise! We're almost there! Why not save 25%? St. Patrick's Day in NJ! 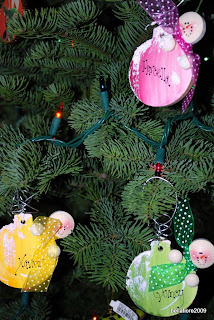 Fabulous Fran's Tree of Ornaments!